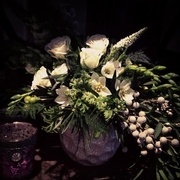 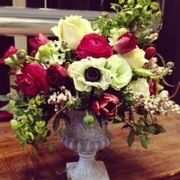 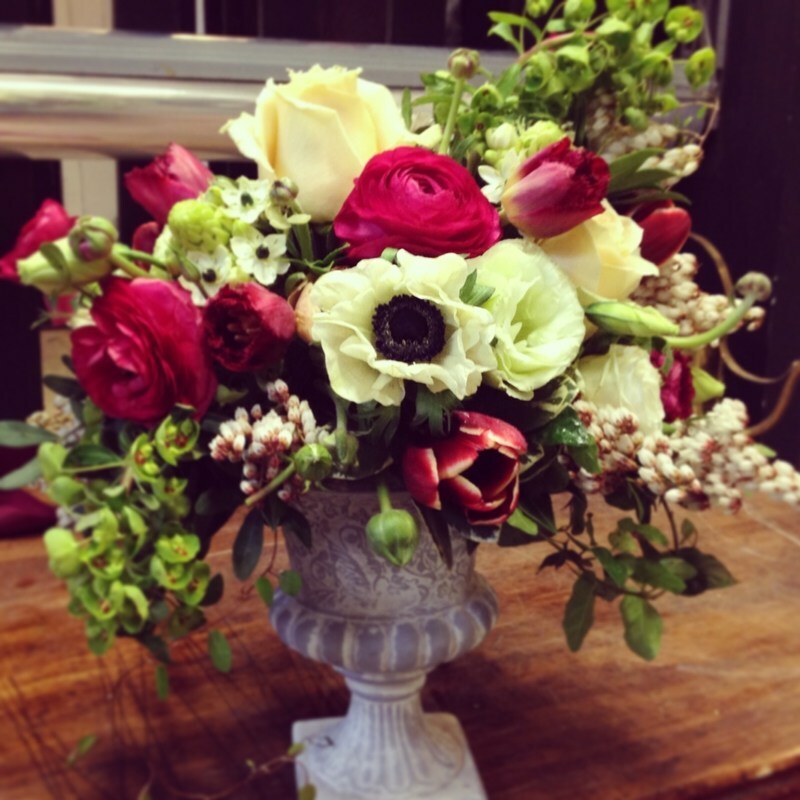 You may have noticed some new, wild and whimsical additions to Westmount Florist's website recently. 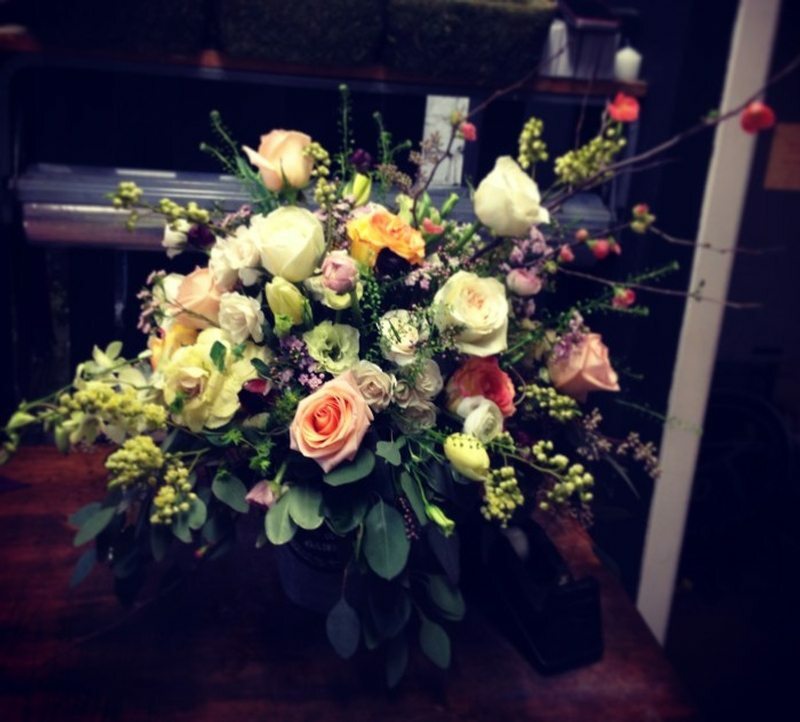 The Jacobe, Natasha and Naomi arrangements are our foray into a looser, more organic (and romantic if you ask us) style of floral arranging. 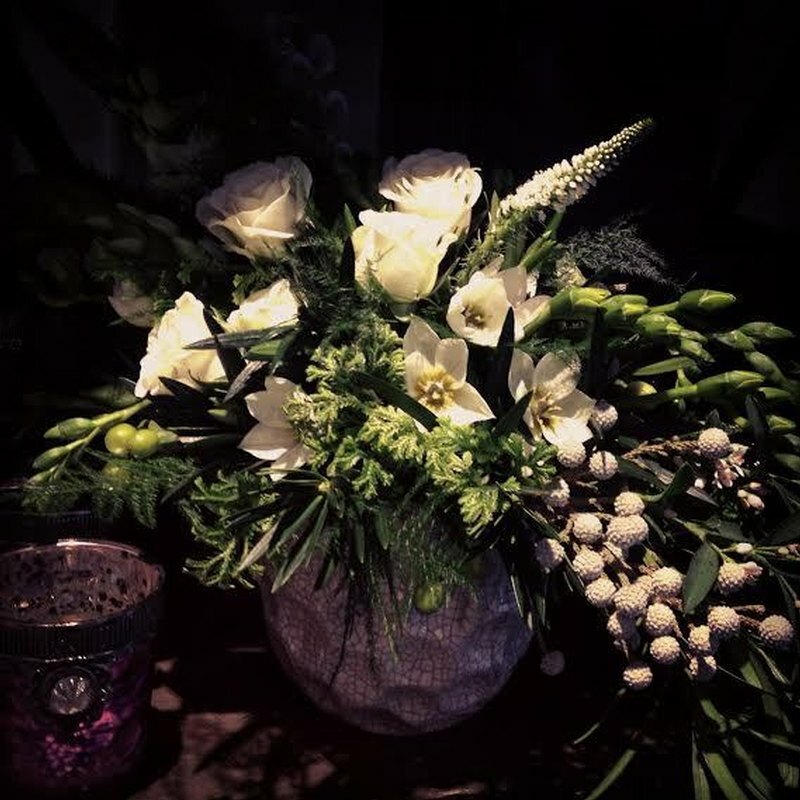 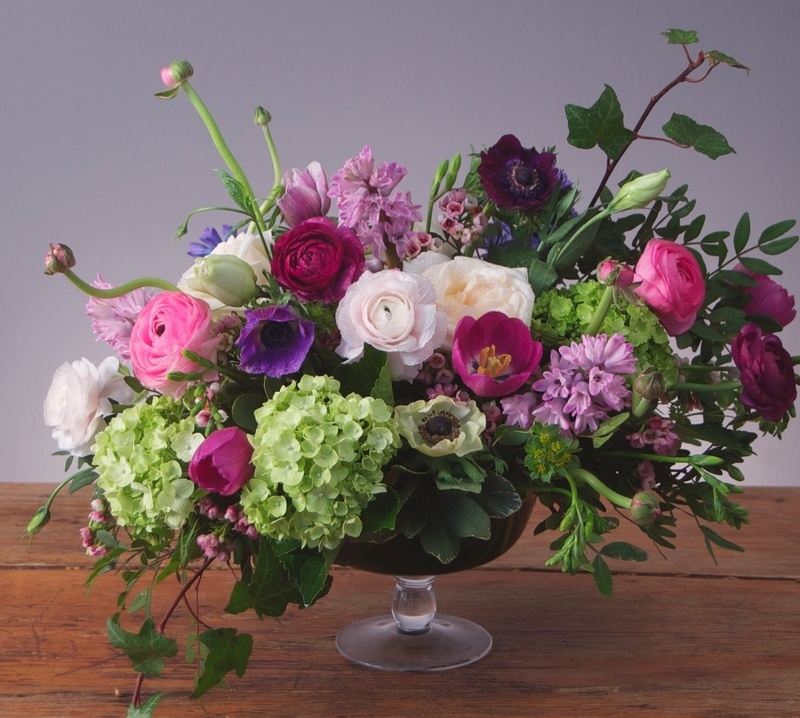 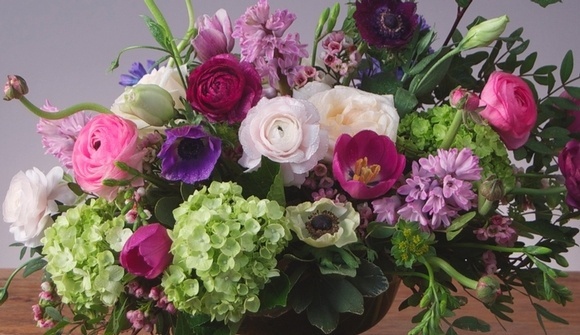 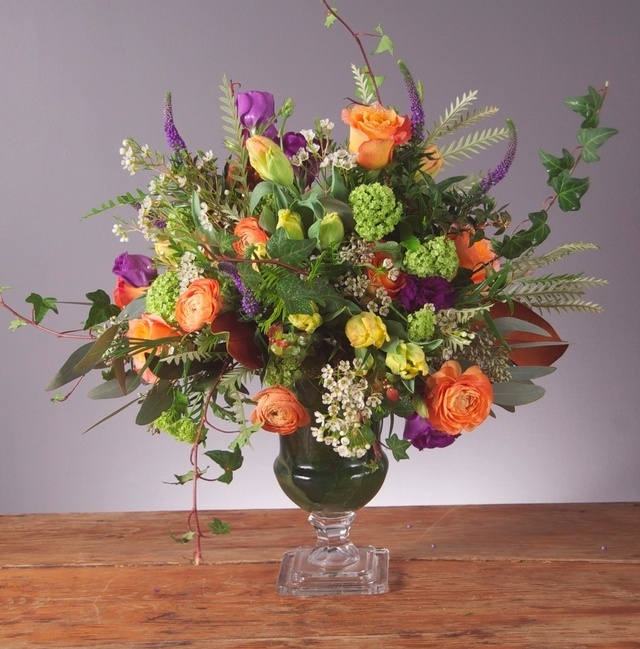 In the past year, we've noticed a real shift away from the tight and round 'European' style and the emergence of what we at Westmount Florist like to refer to as the 'Downton Abbey' inspired look. Think pedestal vases (and other vintage vessels), flowing greens, flowering branches and blooms that look as though they were handpicked from a lush English garden. 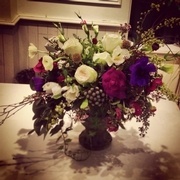 Here are a few gorgeous arrangements we've sent to customers in the last few weeks.